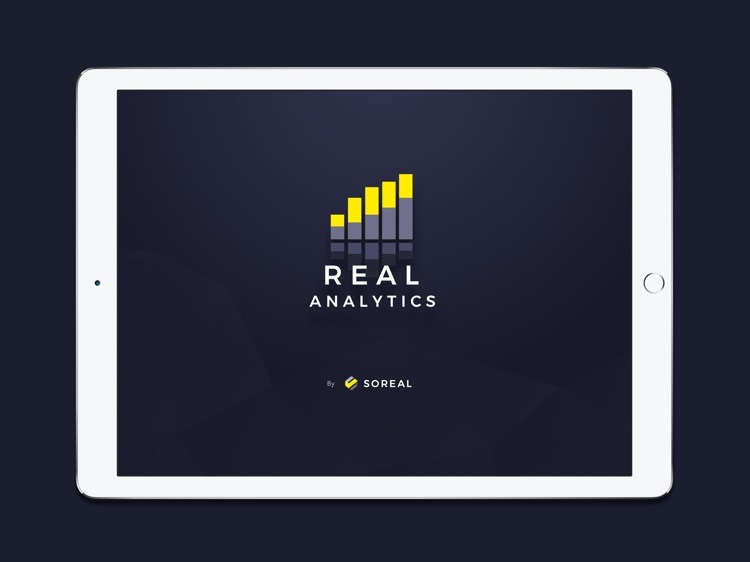 RealAnalytics by SoReal by SoReal Prop Pte. Ltd.
by SoReal Prop Pte. Ltd. The RealAnalytics is a powerful analysis tool that turns big data into insights for agents. 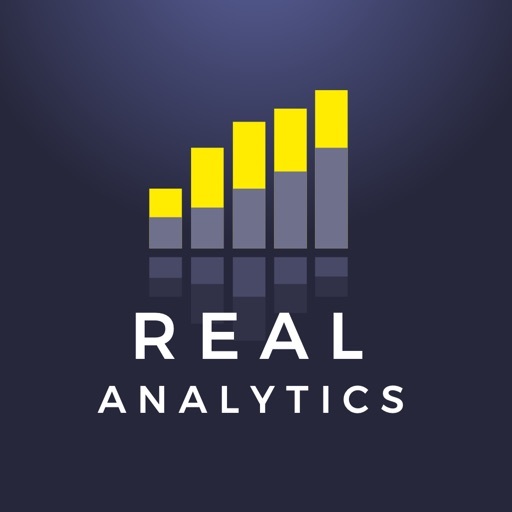 With information conveniently available to consumers, the RealAnalytics can help salespersons to be steps ahead, anticipating property trends and performances in the private, public and commercial markets. 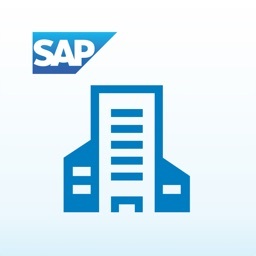 It automates real-time information and structures data into an easily understandable manner. 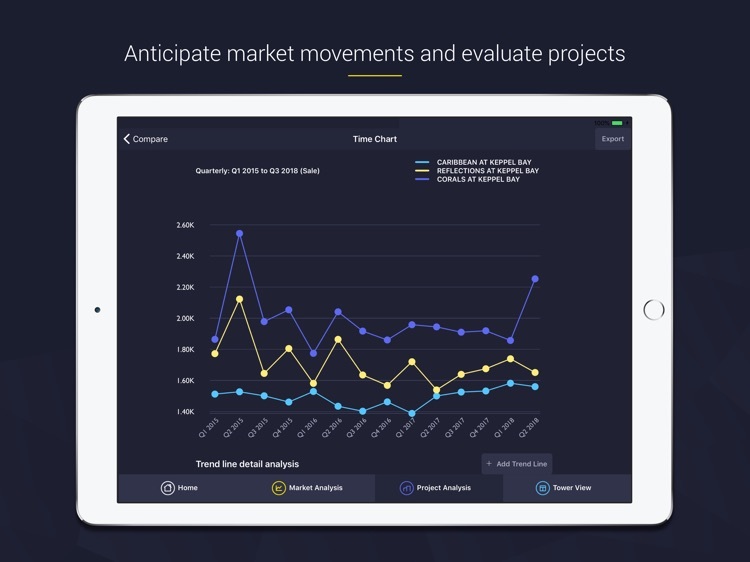 Agents will be able to grasp market movements and evaluate projects efficiently and effectively through a series of graphs, tables and readouts. The analyzer provides invaluable information on market research, project comparisons, stack analysis and individual unit record. 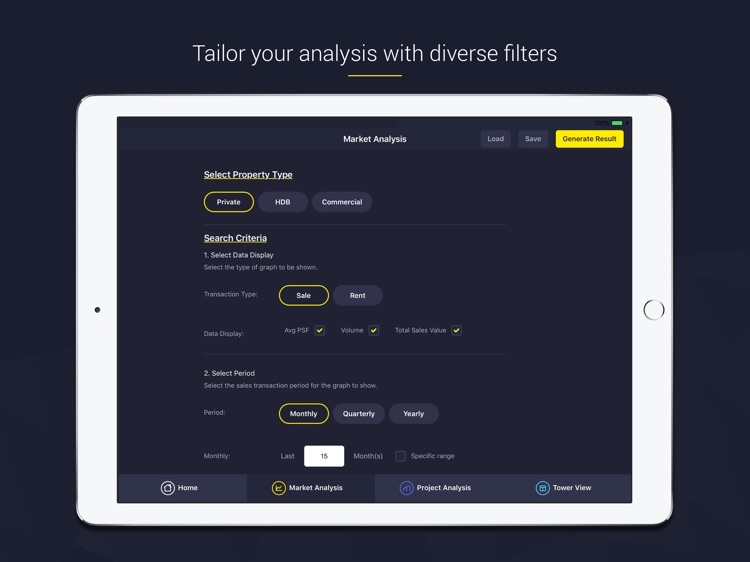 It allows agents to customise their search through a wide range of detailed filter options. The analyzer also contains various types of maps that are easily interchangeable at any point without affecting search results. 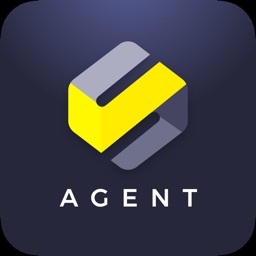 SoReal Prop was first initiated in early June 2016 by three agency leaders from ERA, Huttons and Propnex, to improve the real estate industry through the strengthening of Singapore’s salesperson professionalism and providing value added services to clients. 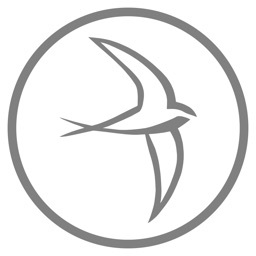 The company aims at creating a more streamlined transaction process and increasing transparency between agents and consumers. 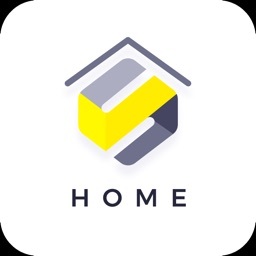 SoReal Prop technology platform serves as the central repository for property data and genuine listings provided by the consortium of real estate agencies. With the use of technology and information controllers, incoming and outgoing data are under the control of SoReal Prop. 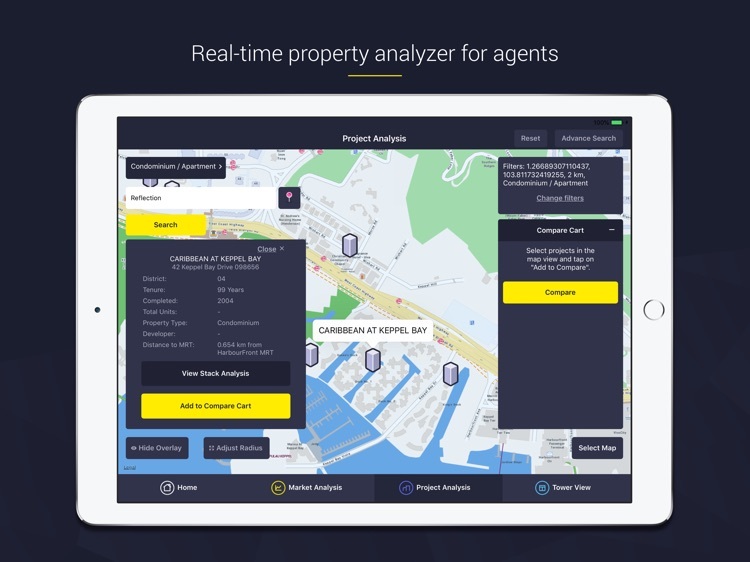 SoReal Prop’s umbrella of products include the RealAgent App that better equip agents with accurate and reliable property reports and real-time transaction data, the RealHome App for consumers, the SoReal Prop portal, a web version of the two apps and the RealAnalytics App, a brand new property analyzer with one of the most consolidated data.